Karjala is a fantasy track made for N2003 by Krister Bertilsson. 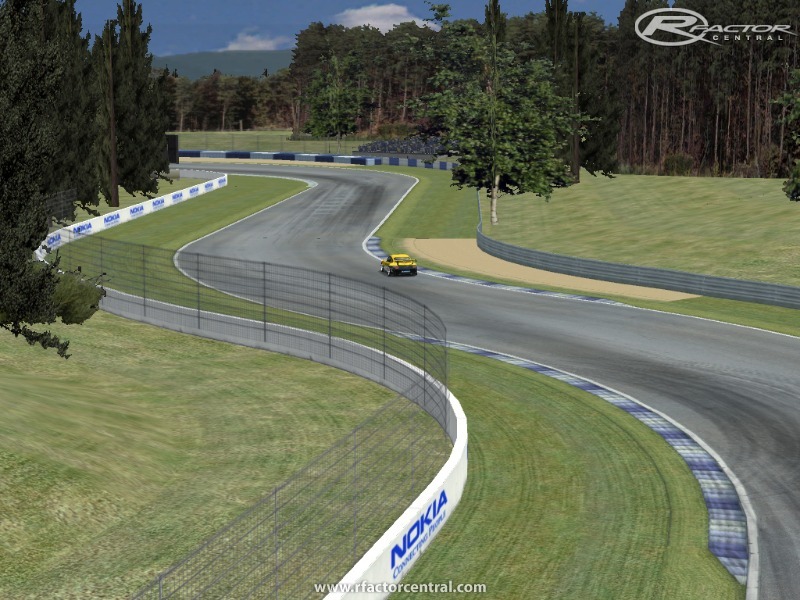 DeHAwk did a conversion for GTR2 and I was allowed to release the track for rFactor. Slomo did the rF LODS. Khan1670 did the improved AIW. GTR_Habatuz helped with the textures. I did the rF conversion, added startlights, added shadows, cleaned up some morriored textures, tuned the lighting of the track and the terrain file. PS: I will take note of all suggestions to make this track better. There are currently no setups for Karjala 2005. Add a Setup. my only regret is that i didnt find this track sooner!! this is a peach!! great big congrats creators.. great stuff!! high/max using DX9. I have change the following two settings and it runs clean. 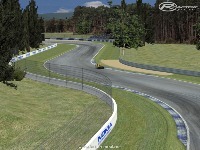 Hope you guys fix it, just love the track layout. Stuttering here, getting 150-200 frames a second so its not a fps issue. I had to drop shadows to med. to eliminate them.